Before paparazzi and the celebrity media we all live with today, there were 19th century photographers, like Napoleon Sarony (1821-1896), who became internationally renowned for their celebrity portraits. 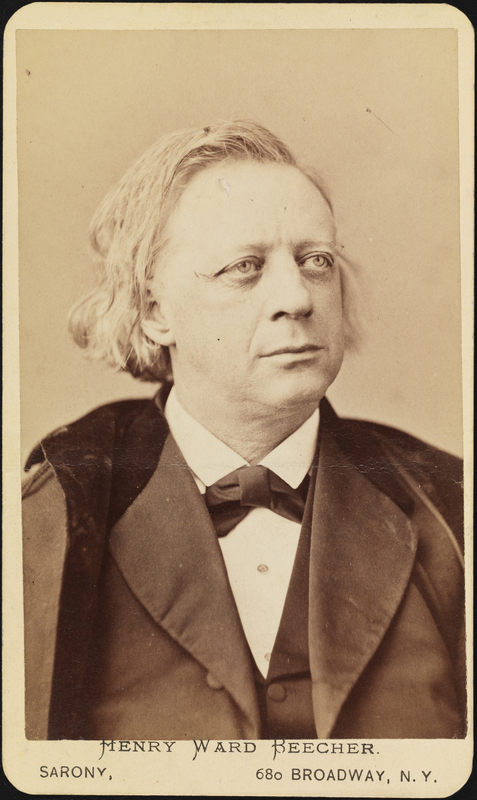 Born in Québec, Sarony began his career in the lithography industry – he worked and learned his trade while employed by Currier and Ives – and eventually even set up his own lithography shop. 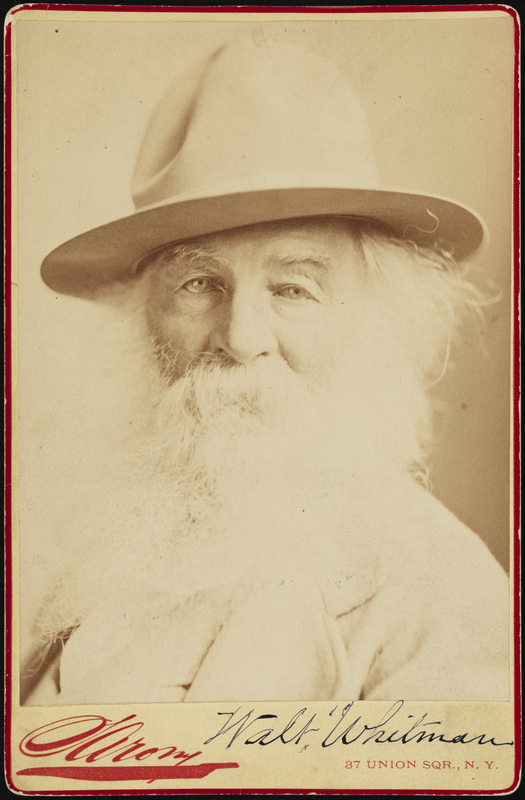 After a stint in Europe to study art and learn photography he came back to New York in 1865 and opened his first photography studio near 630 Broadway. Over the years, he moved his studio several times. He quickly became a part of the art scene and was a founding member of the Salmagundi Club and a member of the Tile Club. He became noted for a groundbreaking lighting style and was admired for his background sets and accessories. Most importantly, he was able to position his subjects so they’re portraits looked natural. As Sarony’s reputation spread, he attracted more and more well known clientele. 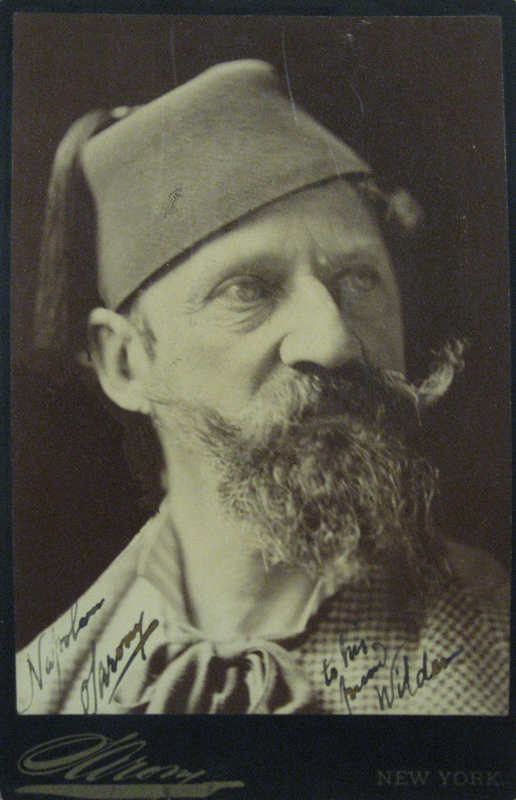 In fact, Sarony was among the first photographers to pay well known sitters for the right to take their picture and sell the resulting prints. 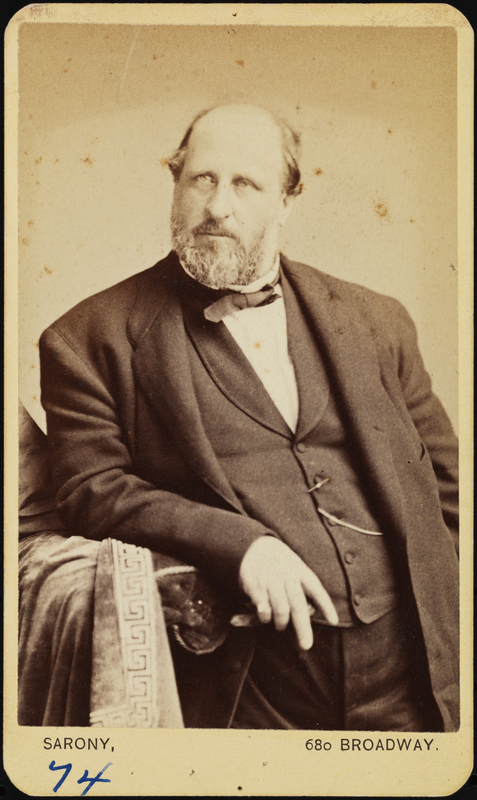 His subjects included such notable figures as Samuel Clemens (Mark Twain) and William “Boss” Tweed, along with stars of the stage such as Lillian Russell and Sarah Bernhardt. 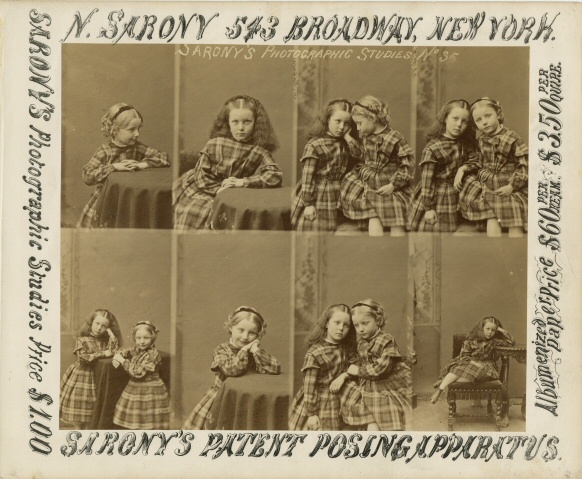 Thanks to the celebrity portraits, Sarony eventually usurped the title of “America’s Best Known Photographer” from Matthew Brady and was nicknamed “The Napoleon of Photography.” An eccentric man with the knack for storytelling, he became a celebrity in his own right. 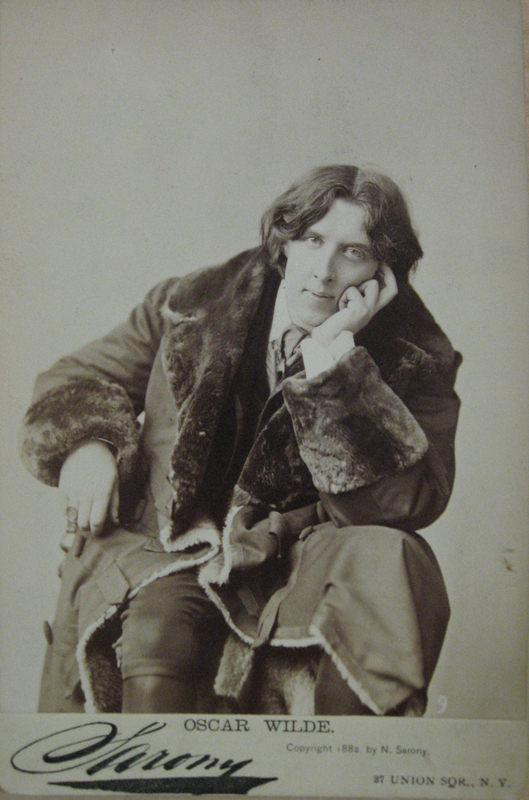 Perhaps the portrait that made him most famous was his image of Oscar Wilde, a photograph taken before the Irish author, poet, and playwright achieved notoriety. 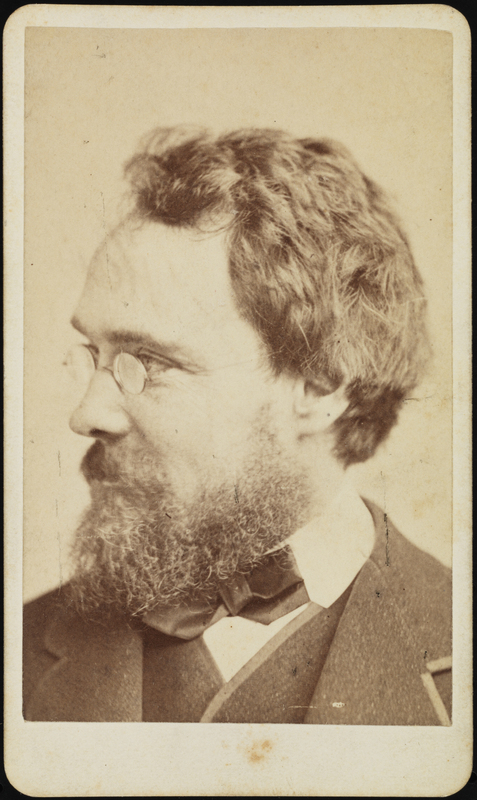 Interestingly, Sarony became a key figure in US copyright law when he sued Burrow-Giles Lithographic for the unauthorized reprinting of his Wilde photograph for an advertising campaign. When Sarony died in 1896 he left his business to his son Otto Sarony, who managed to keep the business alive until his own untimely death in 1903. Napoleon Sarony is buried in Greenwood Cemetery in Brooklyn. a taboo matter but usually people do not speak about these topics. 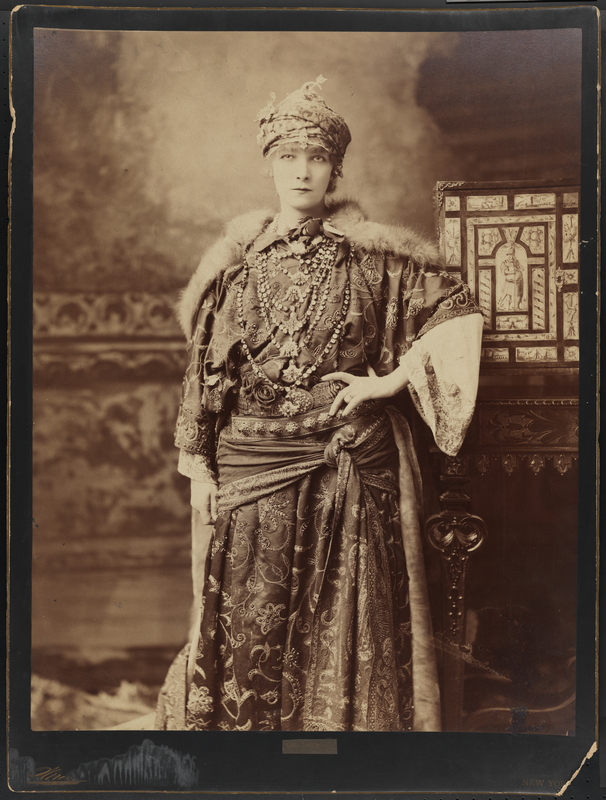 This entry was posted on April 28, 2015 by Sean Corcoran in Photography Collection, Portrait Archive, Theater Collection, Uncategorized and tagged 19th century, Cabinet Card, Napoleon Sarony, Oscar Wilde, Photography, Portraits, Sarah Bernhardt, Tammany Hall, Theater, William M. Tweed.